When possible please remove any passcodes from your device prior to any repairs or upgrades, this way you do not have to reveal them to anyone you can then apply your passwords knowing your system is secure. We need the passcode removed so we can fully test your device prior to shipping back to you. Our repairs are on a no fix no fee basis unless you are requesting a repair "attempt" which would be mutually agreed beforehand. We always want the repair cost agreed before any work is carried out, if any additional work arises we will contact you before proceeding. "we don't like hidden costs"
Many repairs are available the same day, others should be returned to you within 48hrs when any required parts are available, we will inform you if the repair will take longer. Book this repair online, choose to pay online or cash on collection. Post or drop your device into us, the address is on our contact page. We repair your device and fully test it. Identifying power supply problems can be either very easy or extremely difficult, depending on the type of problem, the symptoms, and when the symptoms occur. Obviously a completely dead system is most likely due to a faulty power supply, other types of problems can be a lot harder to track down. Sometimes power supply faults can be mistaken for a problem with another system component or with the system configuration. Every device or component attached to your PC depends either directly or indirectly on the power supply, so an unstable system can easily due to a failing power supply. 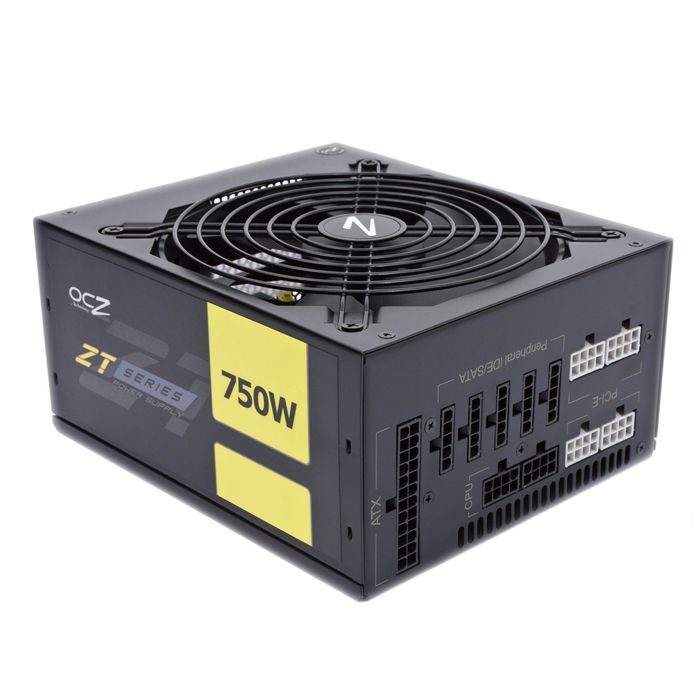 Please note this item includes a standard 600w ATX power supply, high end and modular PSU's are available at extra cost. If you are Upgrading your current system you need to make sure your power supply can supply enough power for your new components Please contact us for power supply upgrade options.